Since 1992 , Fluidtherm has been established as an expertise and a worldwide leading company in thermal technology both design and manufacturing heat exchanger for food, cosmetics or sanitary industrial and application, general industrial, petrol chemical and/or chemical and power plant etc.. By year 2015, Fluidtherm has been acquired by Kaudy USA where location is daily, food juice and food numerous in West Virginia. Today, Kaudy now is supplier who is covering in three applications heat transfer , liquid transfer , liquid separation and evaporation ( plate heat exchanger , pump and flow equipment , integration evaporation system.) 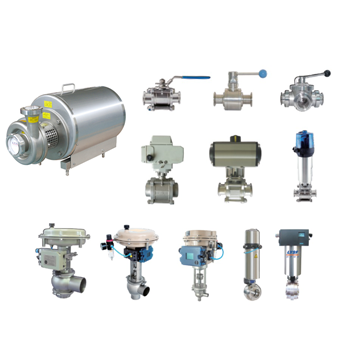 Kaudy USA has been focused on manufacturing of sanitary pump, valve tubing and continually invested professionally, researched and developed, and enlarged production capacity in the area of sanitary fluid products. At the present, Kaudy become to famous brand in national industry. The production capacity, level of equipment, degree of specialization, market coverage etc. of the company are the national advance level. 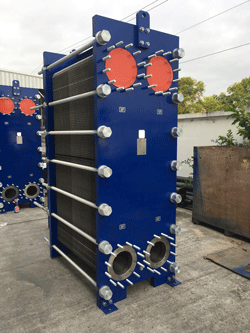 As your partner in plate heat exchanger our goal is to make sure that the equipment and service provided by us not only maximize quality for you, but also minimize your money as well. 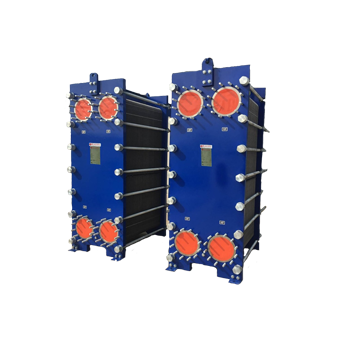 To make this possible, we have, over the years, built up a comprehensive plate heat exchanger module such as CIP skid and close loop skid in many difference applications. 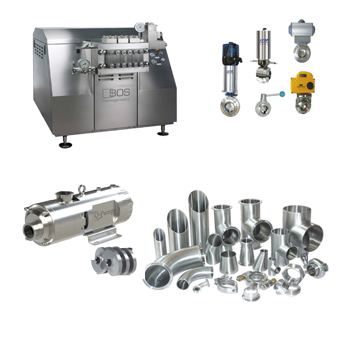 In additional company all so provide service to help you to optimize your process and make your production as problem-free as possible. In doing so, our objective has been to help your sharpen your competitive – strength and raise your profitability. 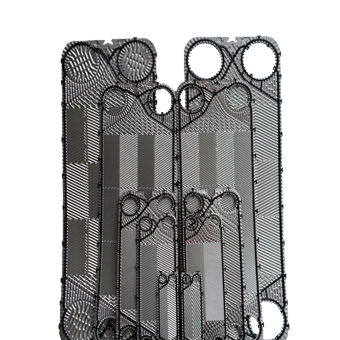 In our service goal is that your plate heat exchanger should always be working at its very best, giving you peak performance at all time. That is one of the reasons why we have built up a profession workshop for services and spare parts. So, to put together to help you save money please contact us for further information and advice.